The Bible says that God makes all things beautiful in time, but when we look around today we see a broken and marred world. Our reality is so often the not beautiful that it's hard to trust that God can make our mess into something good. So how do we live with hope for a future redemption of all things? 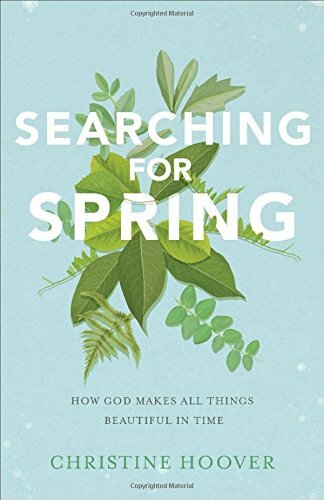 In Searching for Spring, I invite readers like you to join me on a treasure hunt for beauty in both familiar and unexpected places. Framed by the changing seasons, this journey will heighten readers' senses and awaken their affections for the Creator of it all. For all who are in the midst of suffering, who find their faith withering, who are questioning whether God is at work--or even present--as they wait for something in their lives to become beautiful, this book will hopefully be a welcome reminder that God never stops his redemptive work and that there is a time for everything under heaven. Messy Beautiful Friendship explores the complexities and joys of adult friendship between Christian women. Women long for deep and lasting friendships but often find them challenging to make. The private angst they feel regarding friendship often translates into their own insecurity and isolation. We need a fresh, biblical vision for friendship that allows for the messiness of our lives and the realities of our schedules. 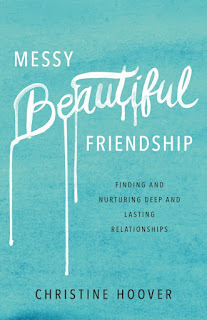 With stories of real, everyday friendships and guidance drawn from Scripture, Messy Beautiful Friendship encourages women to intentionally and purposefully invest in one of the most rewarding relationships God has given us. Order your copy on Amazon, Barnes & Noble, or Christianbook.com. I've also provided leader and Bible study guides for group discussion. Christian women often feel confusion about what they should be doing in order to please God. We feel pressure to be "good" Christians, as well as good wives, good moms, and good friends. We're often asking, "What does God want from me?" and unsure that we'll ever be enough for Him. From Good to Grace asks a different question: "What does God want for us?" 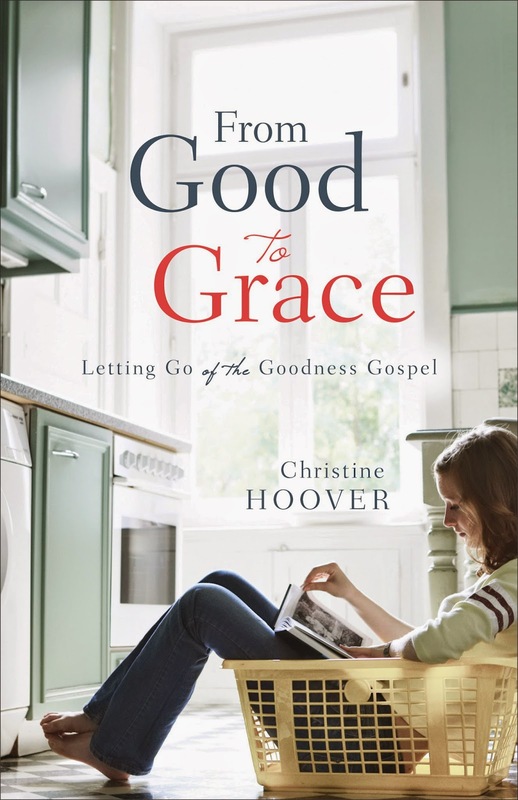 Using her own experience of wrestling with the pressures and uncertainties of being "good", the author illustrates how we often confuse trying harder--the goodness gospel--with the true gospel, which is really about receiving the grace and love that Jesus offers us and responding with our lives by the Holy Spirit's help. Readers will discover anew the freedom that Christ won us on the cross and the delight that God finds in us because of His Son. Order your copy now on Amazon, Barnes & Noble, or Christianbook.com. Find out more about the book here or sample the first chapter for free. A church planting wife must develop a job description, be a wise helper to her husband, form friendships within the church and within the community, handle stress and discouragement, deal with wounds, and more. Christine Hoover knows the joys and challenges. She says, "Church planting is hard work, but it's so worth it!" 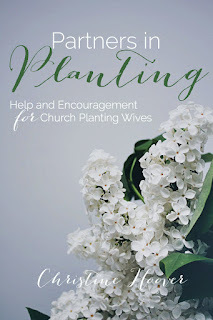 Christine offers practical encouragement for church planting wives and interviews with other women who have tended the new ground of a church plant. 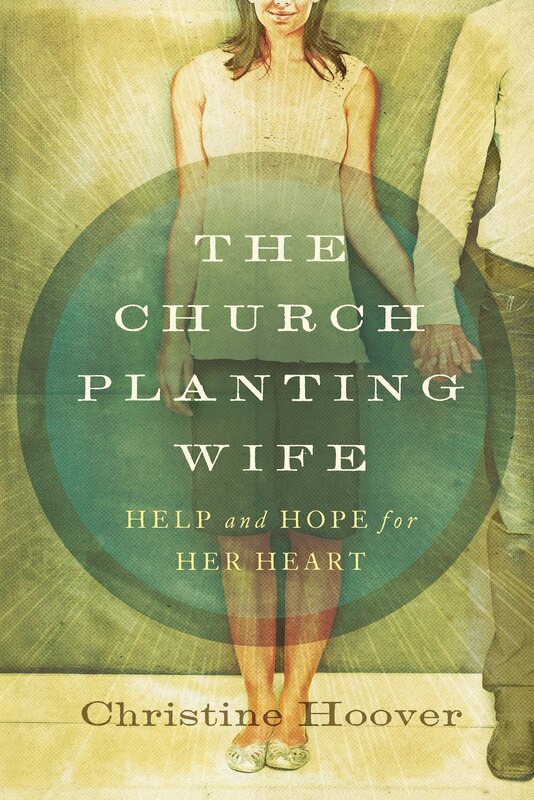 If you're a church planting wife, you need this book. And if you know one, you'll want to share it with her! Purchase the book on Amazon, Barnes & Noble, or Christianbook.com. Find out more about the book, including sample chapters, here. 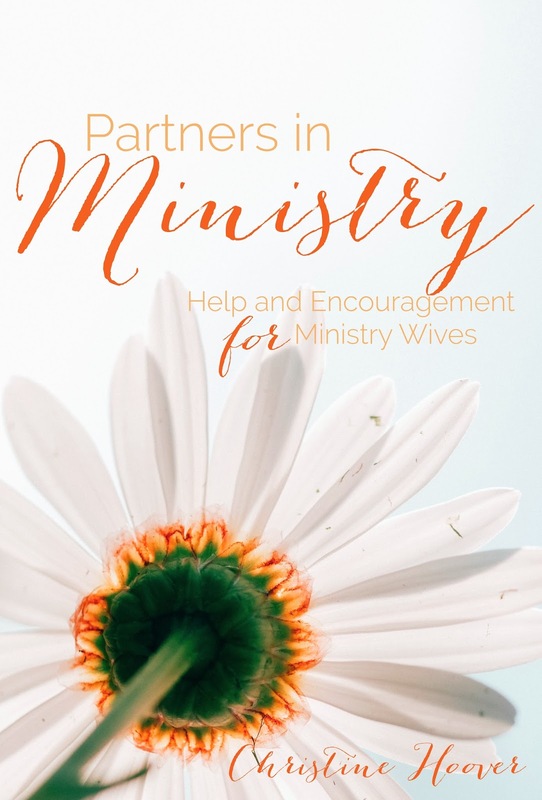 Partners in Ministry is a compilation of several years worth of blog posts about the joys and challenges of being the wife of a man in vocational ministry. The essays are written to offer practical help, relatable stories, biblical encouragement, and a reminder of God's constant grace and faithfulness to any woman serving in ministry, whether a church planting wife, a minister's wife at an established church, a missionary, or on staff at a church or in a ministry organization. Purchase the ebook for $2.99 on Amazon, Barnes & Noble, or iTunes. Find out more about the book here. Every church planter needs his "alongside", a wife who embraces God's call on her life. Partners in Planting is a compilation of essays written to come alongside the women who are serving alongside church planters, to encourage them, and to help them through the realities of church planting. Read more about the ebook here. Purchase the ebook for $2.99 on Amazon. From Desiring God: "Are you mom enough? This short book with twenty-four contributions from seven young mothers, explores the daily trials and worries of motherhood. In the trenches, they have learned how to treasure God and depend on His grace. The paradox of this book is the secret power of godly mothering. 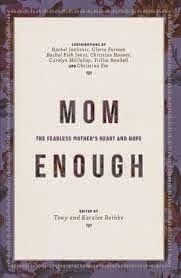 Becoming mom enough comes as a result of answering the burning question above with a firm no." You can download a pdf version of the book for free on Desiring God or you can purchase a paper copy on Amazon.